Online Registration Ends May 23rd at Midnight! Friday is technically the 'last-day registration' however signing up on Wednesday gives the volunteers and staff time to update the reports and get everything ready for the race and check in at 2pm on Friday, May 25th at the CTA facility in Craig. 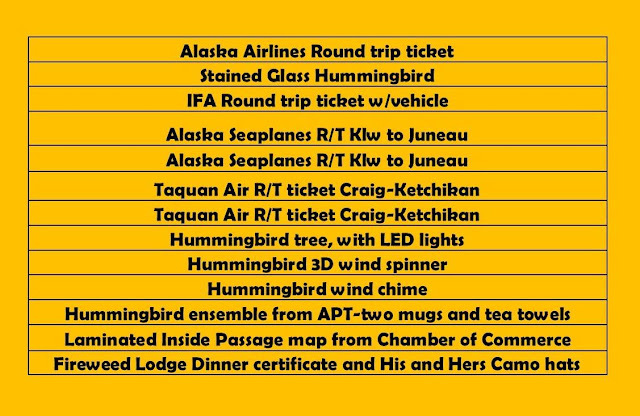 Our current 2018 Raffle Prize list has grown to the list presented here. 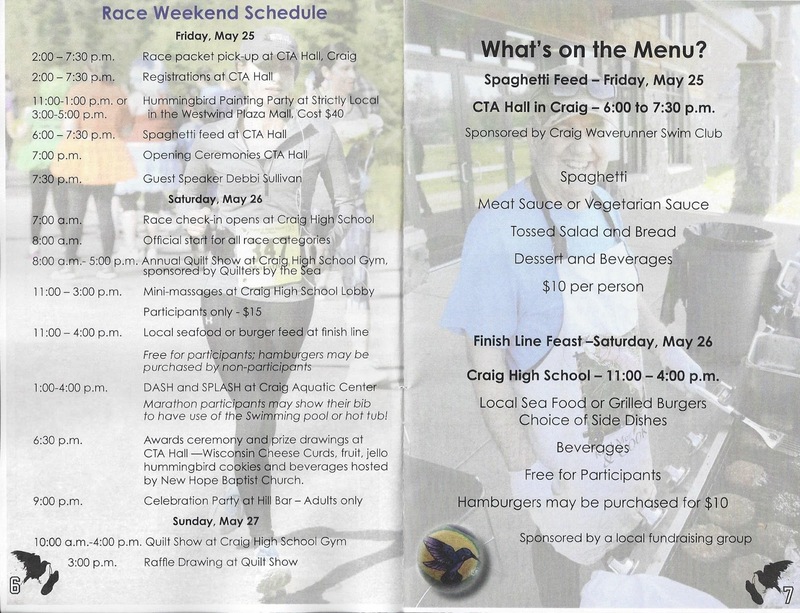 We are grateful for the support of our Marathon sponsors and supporters. 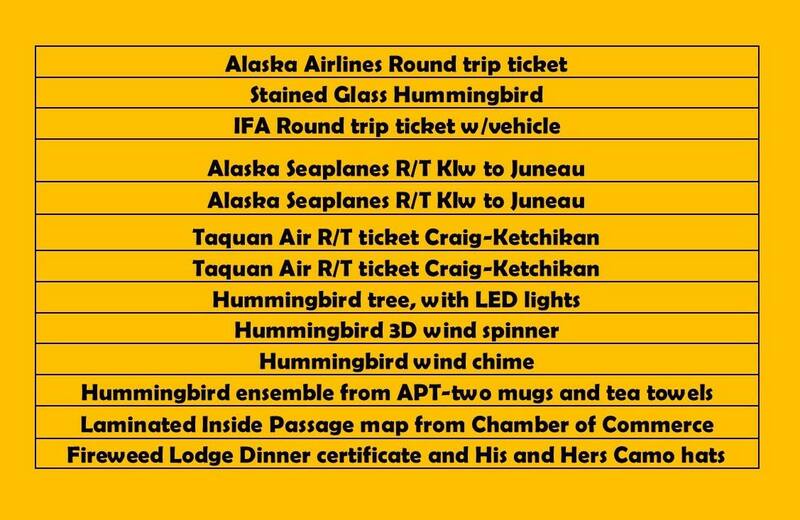 This list represents over $3000 worth of value to be won by raffle ticket holders on Saturday evening, May 26th, at the end of our 2018 Marathon Awards Celebration at the CTA. Our celebration begins at 6:30pm. Doors will open at 6! Tickets will be available until the drawing! They are now available at the Chamber office in Klawock. Please Share the Stories on Your Social and Tell Other's About this Website!